And one of the most frustrating feeling would be when you find your gadgets running out of power after usage, mine would be because I am guilty of watching too much iFlix, and it usually means having to the charger to charge it up again. 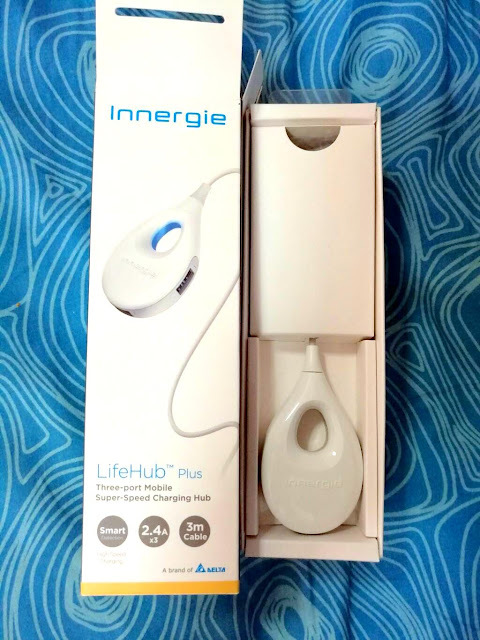 I was delighted to get a chance to try out the Innergie LifeHub Plus...Innergie is a brand by Delta which has launched its new LifeHub. There is a smart chip inside the LifeHub Plus that helps it automatically detect the power requirements of an attached device so the optimal voltage/current output is provided. The LifeHub Plus can charge even the Apple’s iPad Air as well as other devices with the three 2.4A USB ports. These high-output ports is ideal for handling charging of multiple smartphones, tablets, portable game consoles, and virtually any other mobile device with USB at once. 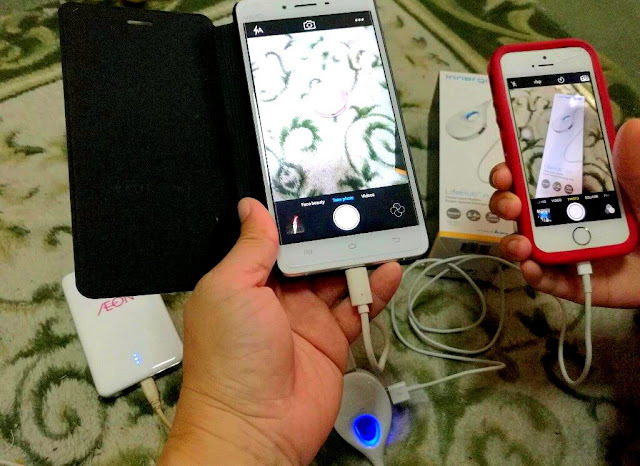 With the LifeHub Plus, you can now charge your own devices all at once, or give a power boost to your friends’and family’s devices, something that came in handy when I had my small open house for neighbours, family members and close friends recently. You will know when you are connected as the smart LED indicator light in the middle of the tear drop shaped cradle will light up. Your PC will charge items with as little as .5amps of power, most power socket devices can charge at 1amp of power the LifeHub Plus charges at up to 2.4amps so a lot quicker to charge your devices. All the Life Hubs three ports can be populated with a range of Tablets, Smartphones or other Mobile devices without affecting the charging ability. You might want to keep the cradle at hand and be a bit careful of the three metres of cable which could get tangled up . All Innergie products, like all products manufactured by Delta, are covered by product liability insurance with a USD1 million limit, providing even greater peace of mind when in use. When you are using the Innergie LifeHub Plus, it comes with Innergie’s InnerShield™ Protection Technology, so that all of your devices are protected from over-current, over-voltage, over-temperature, and short-circuiting, giving you stable power and peace of mind. One more reason why you should consider the Innergie LifeHub Plus is because it has extremely high power efficiency,so you can reduce your energy costs and reduce your carbon footprints!!! Do stay tuned for Innergie's arrival to Malaysia soon! this look good and easy to use. 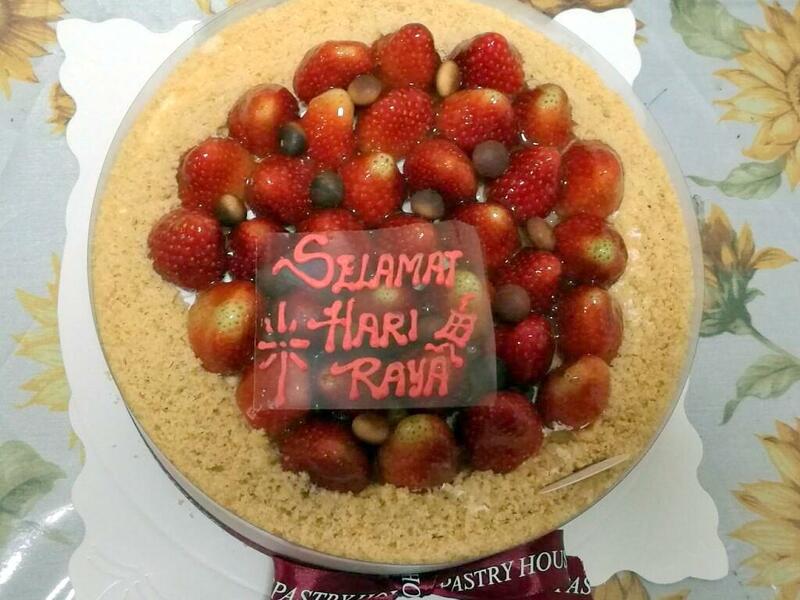 shall let dear see this as we dont have one. 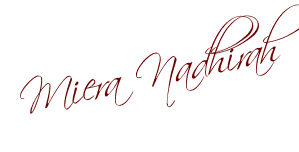 Miera! this is cool for traveling. I want this too! so convenient. wanna get one for myself and my family too!!! thanks for the recommendation yo. This is so convenient and handy too. 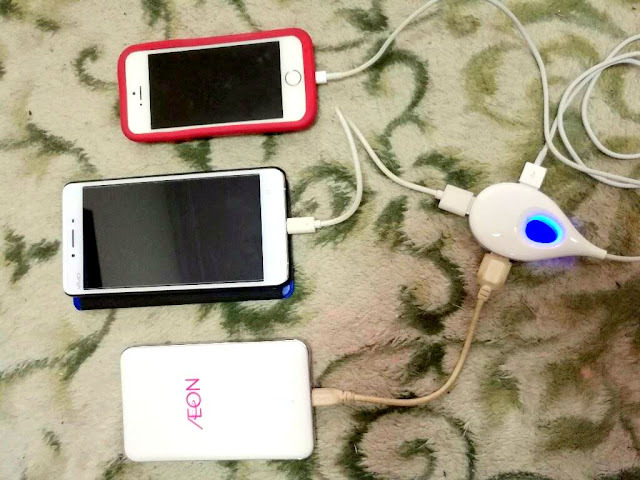 My power bank is already getting heavier and heavier, if that is possible! wow!! !Cool gadget!! !I wish I have one!!! 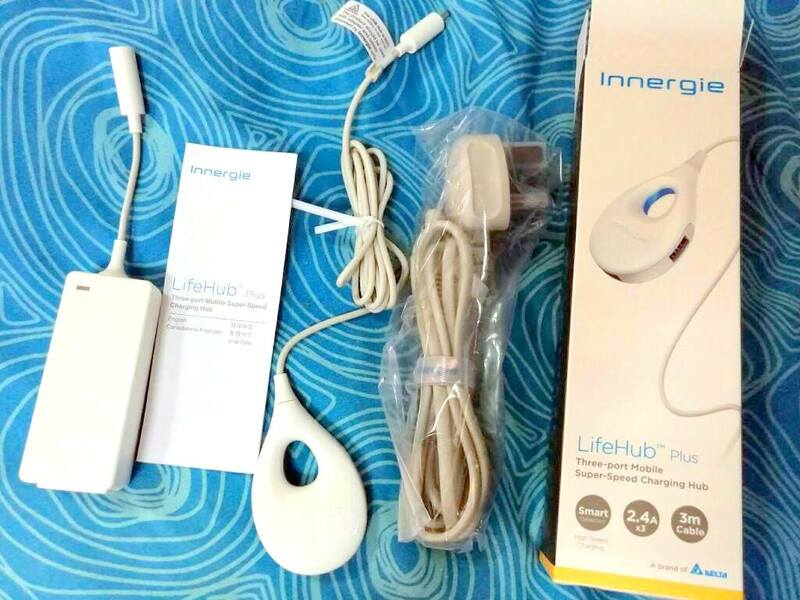 Innergie Lifehub Plus device is best for traveler or a busy person. 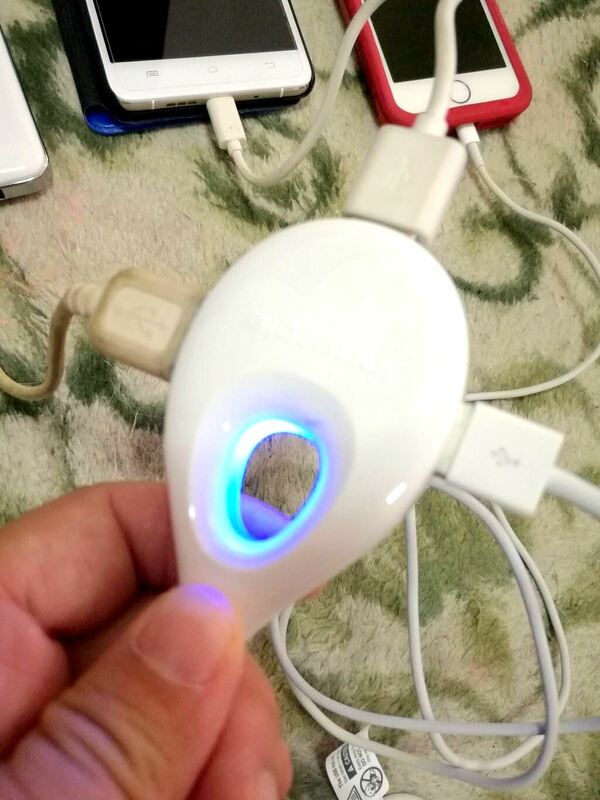 It charges multiple device at a time in a less time. USB Charging Hub is the way by which we can charge multiple device at a time.